Are you a wholesaler, an industrial manufacturer, a restaurateur, butcher or a canner, and need to stock up dried mushrooms? Are you looking for a trustworthy supplier? Andesol offers you quality products which are in keeping with all tastes and savors. Dried morels, girolles mushrooms, dried girolles mushrooms, dried boletus mushrooms, black trumpets, dried chanterelles and dried Bohemia verpa, a wide range of mushrooms from all over the world are waiting for you! 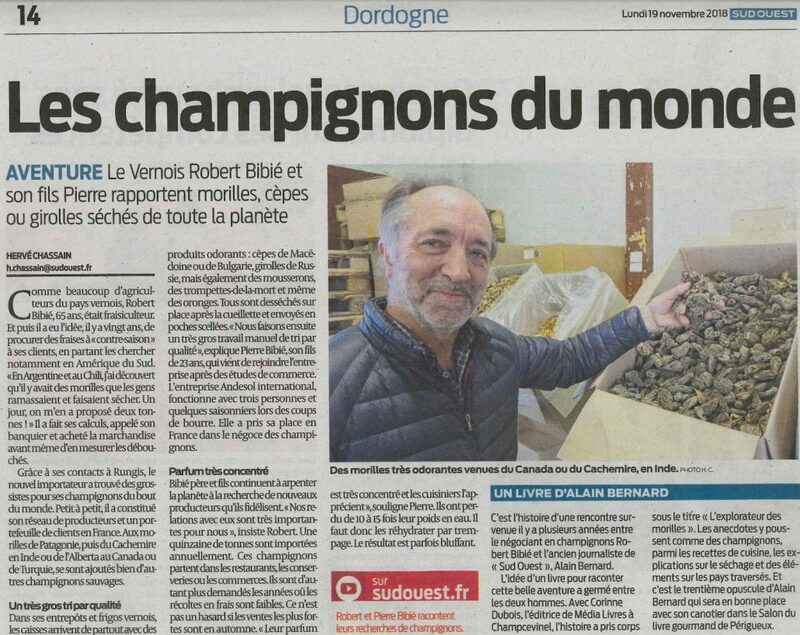 Press article in Sud Ouest published on november 19, 2018. 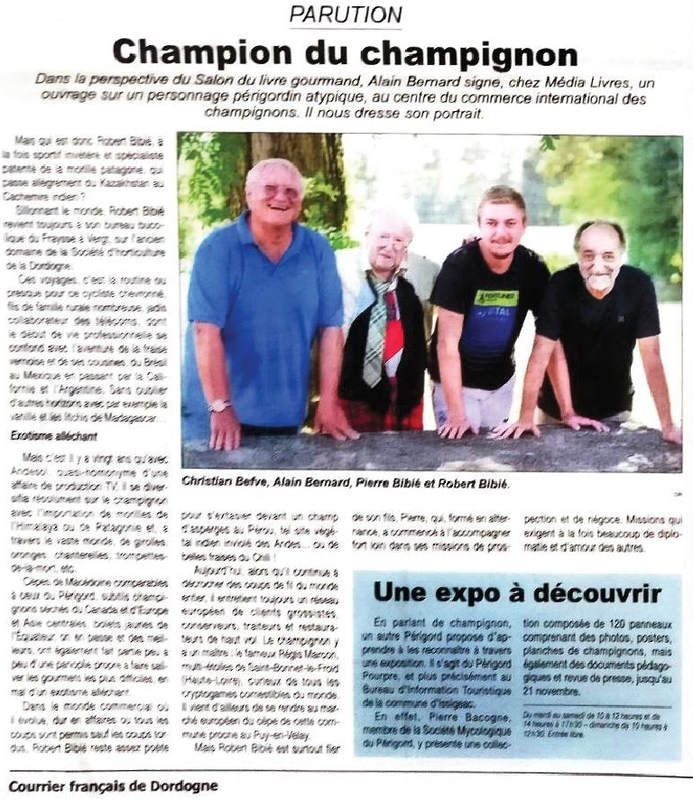 Press article in Courrier français de Dordogne published on november 16, 2018. Press article in Dordogne Libre published on november 10, 2018. 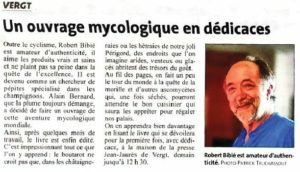 Andesol and mushrooms make up 17 years of history and expertise which is at the disposal for cuisine and agri-food professionals. An infinite know-how acquired through many years allows the company to offer you various kinds of great quality wild mushrooms, carefully sorted out and checked which are in keeping with very strict norms. From Canada to India, not to mention Turkey and Pakistan, the company works all year long on picking sites all over the world to provide you with the best products that exist on the market. 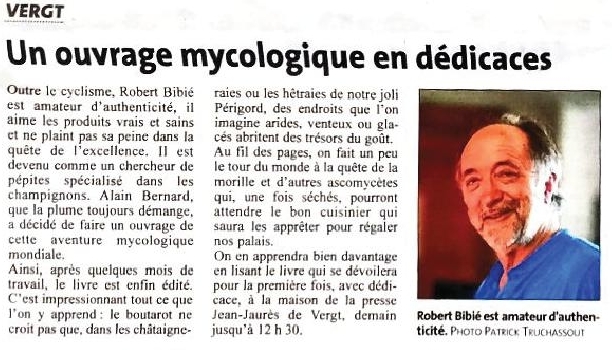 Currently, it is considered as the major expert of fresh or dried morels from South America.